: the German cruise line intends to expand its fleet with a new representative in 2023. The LNG-powered cruise liner will be built at Meyer Werft shipyard in Germany. She’ll have a tonnage of 180,000 GT and 2,700 cabins. In total, AIDA Cruises has three next-generation cruise ships on order. 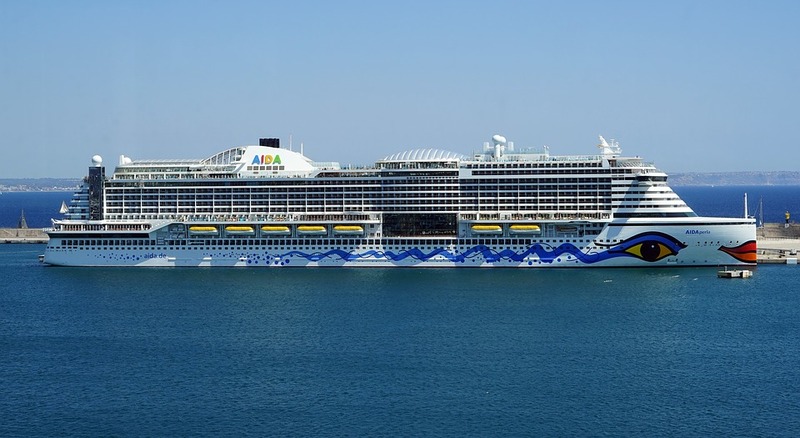 AIDAnova will enter service in December 2018 and will become the world’s first cruise liner to run fully on LNG. The second representative of this generation will take her maiden sailing in 2021.